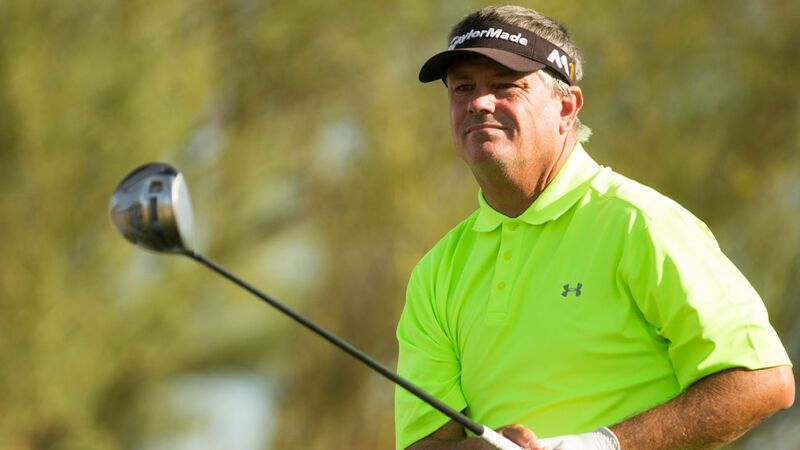 PHOENIX — Paul Goydos and Tim Petrovic shot 8-under 63 on Thursday to share the lead in the Charles Schwab Cup Championship, leaving points leader Bernhard Langer seven strokes back in the PGA Tour Champions’ season finale. In sunny, 80-degree conditions at Phoenix Country Club, Langer parred the final nine holes for a 70. The 61-year-old German star opened with a chip-in eagle on the par-5 first but had two front-nine bogeys. Langer and Parel would take the Cup with a tournament victory, while Miguel Angel Jimenez, Jerry Kelly, Scott McCarron and David Toms would need a win and help from other players. Langer has won the season-long competition four times, three straight from 2014 to 2016. He has two victories this year.